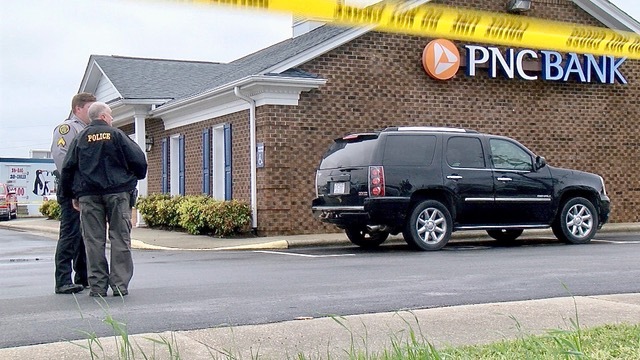 A 46 year-old South Carolina man charged in the April 2nd attempted robbery of the PNC Bank on South Wall Street in Benson is behind bars in Johnston County. 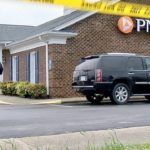 Ronnie Hiram Wessinger Jr. of Gaffney, SC was shot twice by an armed civilian after he entered the bank and allegedly began to pull a handgun from his waistband. 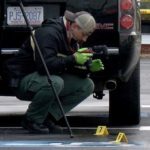 Wessinger had been hospitalized at WakeMed for treatment of his gunshot wounds but was released from the hospital on April 9th without Benson Police being notified. 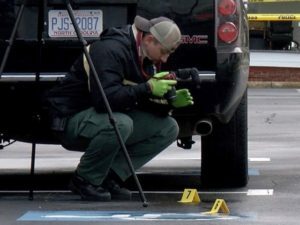 Tuesday night, Wessinger was located in Greenville County, SC and held on Benson Police warrants charging him with attempted robbery, second degree kidnapping and possession of a firearm by a convicted felon. Benson Police drove to the Greenville County, SC Jail on Thursday morning and returned him to the Johnston County Jail Thursday evening. A Smithfield magistrate set his bail at $1 million.